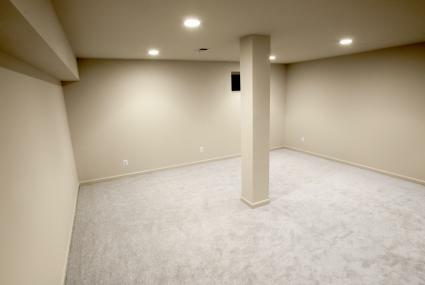 There are many great basement improvement ideas you can do on a tight budget. 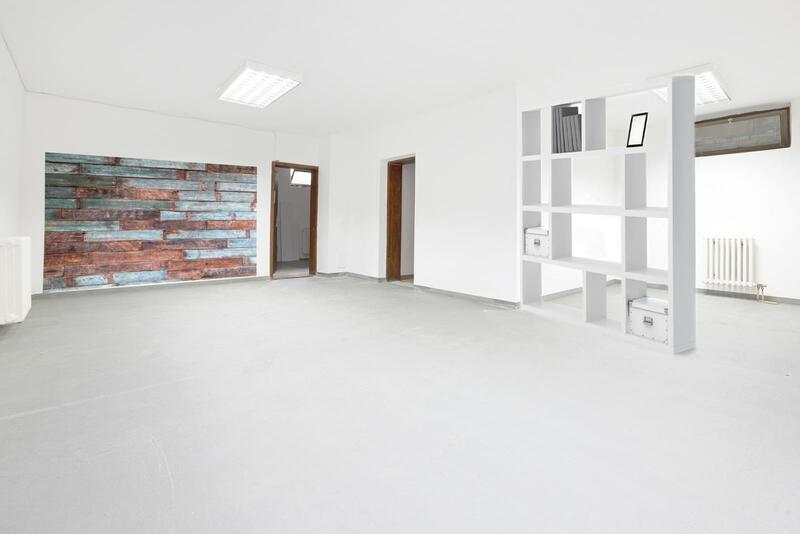 Whether you're working with an unfinished or partially finished basement, these cost-saving tips pack a lot of savvy décor options. Reclaimed barn planks are a perfect choice for creating a paneled accent wall in your basement without costing a fortune. You save even more if you luck up on a barn scheduled for demolition and offer to do the job free of cost in exchange for the lumber. Once you've selected the boards for your wall, you're ready to prep. 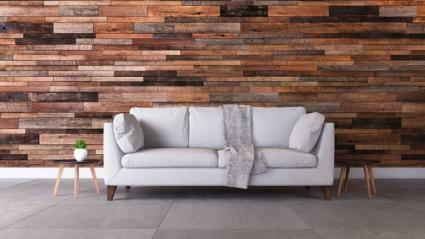 You'll want to sand the barn planks for easier assembly of your paneled accent wall. For best results, you can stain each board, using a variety of stains. You may prefer to stain the boards once the panel is complete for greater control over your design. Most basements have a large floor space that can be costly to cover or install hardwood flooring. A couple of alternative treatments are cost-effective and fun. With a little floor paint and an amazing stencil, you can transform a boring cement floor into a stunning addition to your basement décor. 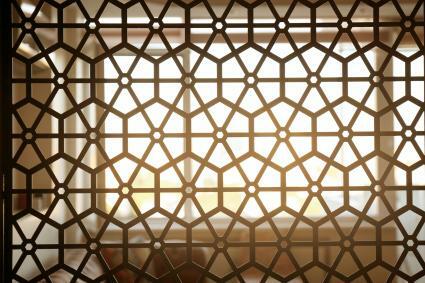 All you need is a design idea for the kind of stencil pattern you want. Use more than a one-color stencil to add interest. 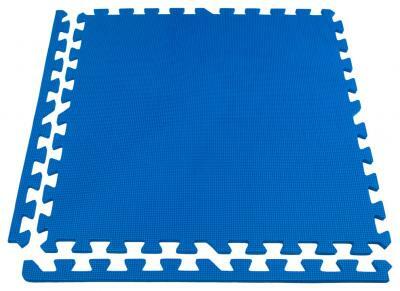 Floor stencils come in a variety of styles and designs. 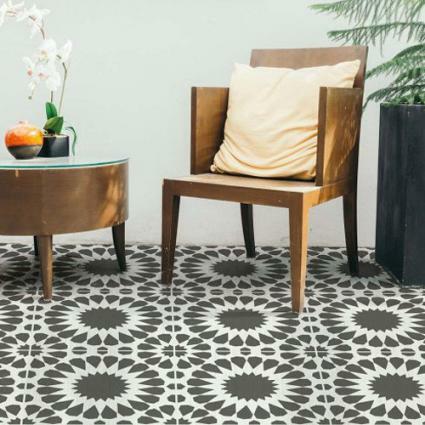 Some are a combination of small and large tile-shaped patterns, while others feature a free-style pattern. Can't afford a drop-down ceiling? Don't panic. All you need is a dark stain or white paint, brush, and ladder. Stain or paint all exposed wood, such as the ceiling joists, for a rustic or beachy effect. Using a barnwood shelf with industrial black metal brackets, you can hang a floating drink bar on the wall opposite your gym equipment. Just add a couple of bar stools and you have your very own juice bar for after workout cool downs. For a rustic touch, you can use metal plumbing pipes for brackets to support a rough-hewed board stained to match your new basement décor. Expand the hanging bar idea into a dining bar by using a wider piece of board or reclaimed rustic mantel. Simply fashion four metal pipe legs attached to each other to support the heavier board. This is a great space-saver while providing seating for meals and snacks. 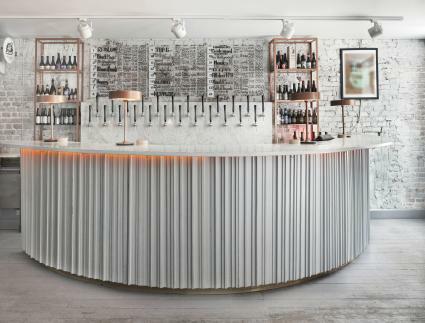 Alternatively, create a unique bar in your basement using corrugated sheet metal molded to the base of your bar design. Use tube lighting underneath the bar counter for a special look while saving on expensive lighting treatments. You can create rooms without the expense of framing, insulation, and drywall. Either floor to ceiling or partial dividers can define areas for specific activities, such as play, exercise, gaming, TV viewing or even sleeping. You can build a wall effect to divide the space by creating floor to ceiling open bookshelves. Stagger the cubby sizes for a geometric pattern. You can paint the cubbies different colors or one color. Paint the unit white and the shelves a bright blue or red. You may prefer to stain the unit and paint the shelves a green or contrasting orange. You can re-purpose closet bi-fold doors for room dividers. Using door hinges, attach the doors to each other to create a folding screen. Be sure to attach angled feet on each end to hold it steady. You can paint each door a different color for a fun design. Decoupage family photos on paneled doors. If you're an artist, create a mural on the doors. 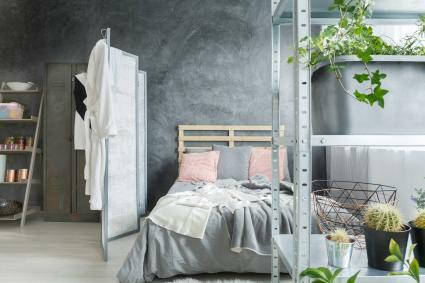 You can create a fun romantic corner space in your basement using vinyl, metal, or wood lattice/grid to create eight-foot-high walls. The open pattern will provide a teasing glimpse of the furnishings inside this faux room. You can hang draperies in the door opening instead of a door. Use tie-backs for a romantic flair. Box in poles, add top and bottom molding and stain/paint to match other woodwork. With a little imagination, you can create a haven in your basement without it breaking your budget. Take your time and plan out each project to reclaim your basement space with a fun and unique design.